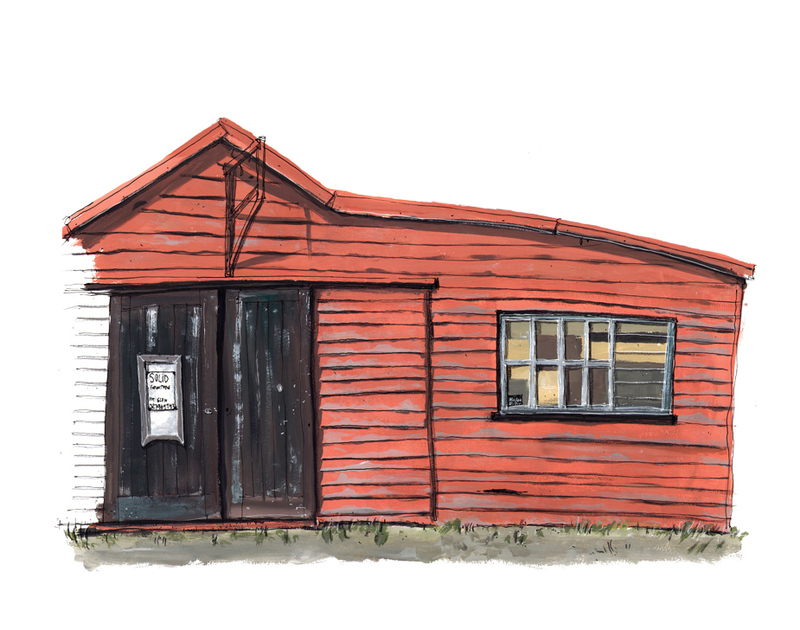 [by Mario Luz in New Zealand] My love with old warehouses is quite notorious by now after many posts. This one it's a carpentry and I wish it was mine, I sneak through the windows and could smell the timber, see the hand saws, machines and it was covered with saw dust. Since I can't own it, I will take the facade for now.